Risk is the potential of gaining or losing something of value. You measure risk with a risk assessment applied to any area of business, industry or environment. Ask the right questions, to get the right answers within the environment the risk is found. Inspired – filled with the ability to do something creative. Solutions – method or process of dealing with a problem. Problem solving begins when we are born. We develop improved problem solving skills as we grow up. Nearly all problems have a solution. The solution allows us to mitigate the risk. South Africa’s Borders – What are the risks? Every Country in the World has some sort of Risk when you consider its borders. 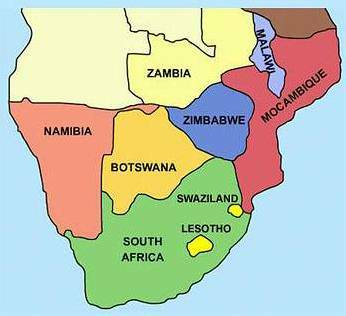 For South Africa it is evenly split between land borders to the North and sea boarders to the East, West and South. Have you considered the different aspects of Risk at any border point or where there is open land or sea? 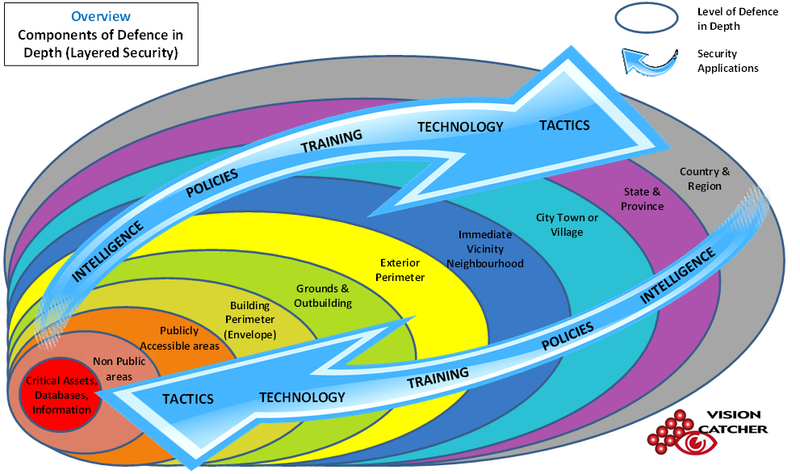 Evolving Risk to Inspire Solutions. Layered security, also known as layered defence, describes the practice of combining multiple mitigating threat controls to protect ground, troops, resources and data. 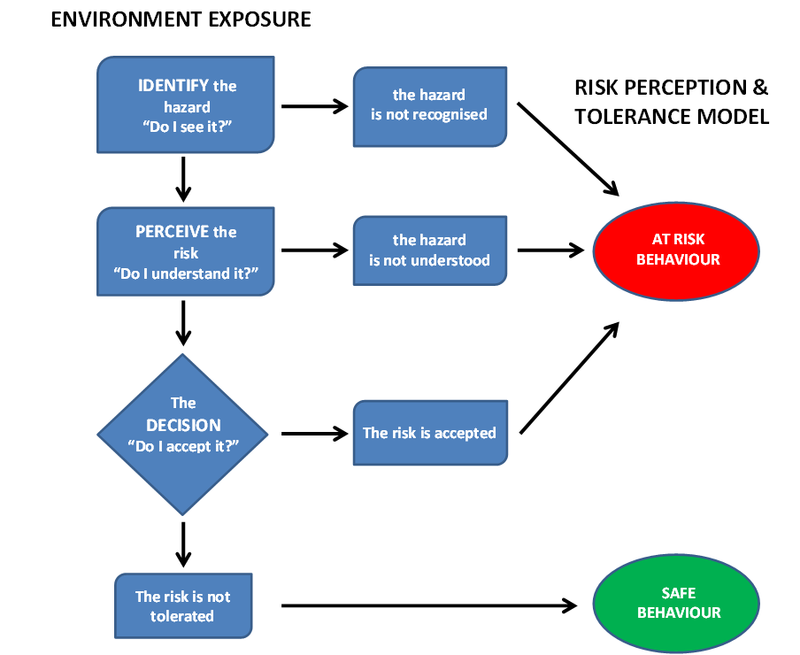 “The subjective judgement that we make about the characteristics and severity of risk”. 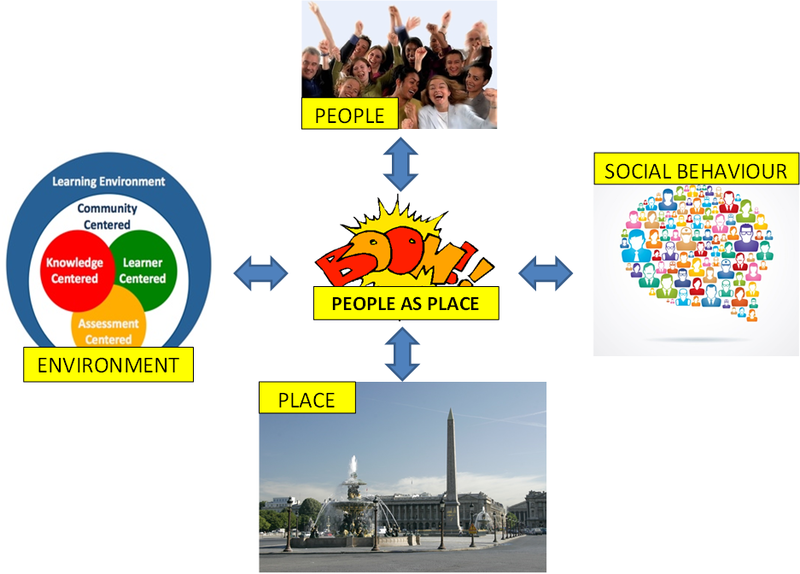 “Person in Environment” – as an ecological metaphor to evaluate individuals & their risk profile.